Just like Dorothy made a statement in her glittery red pumps while following the yellow brick road, you can make your own statement this holiday season. When getting dressed start with your feet and go from there. There’s nothing like stepping out in a pair of heels that make you feel like you can conquer the world. 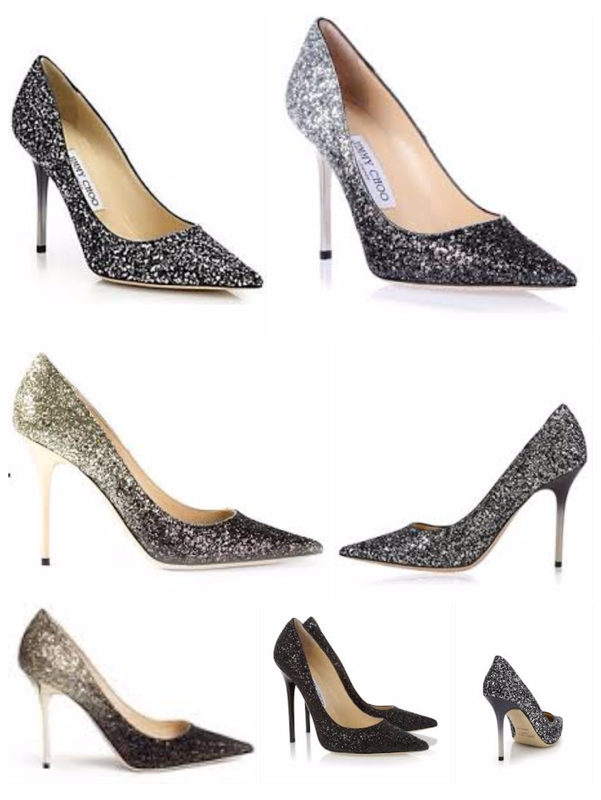 If you’ve got the extra cash burning a hole in your wallet then splurge on these hot babies from Jimmy Choo. The Abel pump is not only sleek, but it will up the ante on anything you wear. 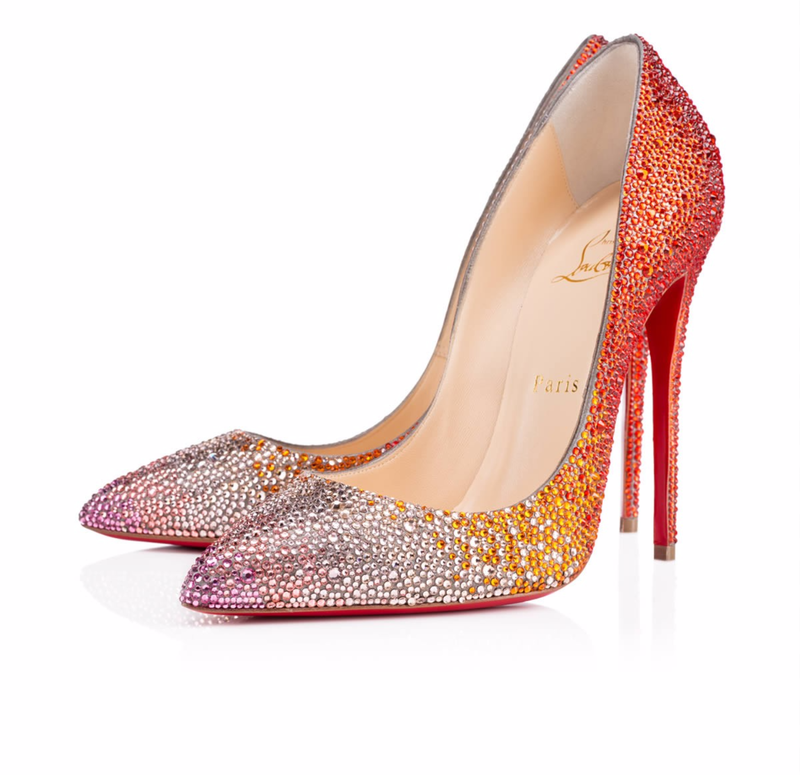 Christian Louboutin also has a beautiful selection of glittery pumps if you’re ready to spend the extra money to make an entrance in a pair of infamous red bottom heels. So Kate, by Christian Louboutin. Of course you don’t have to break the bank if you can’t afford to. There are plenty of other brands with sparkly styles to fit every price point. Payless ShoeSource has one that retails for just under $40. No guilt when you’re probably only going to wear them a once or twice. You can’t beat that price. 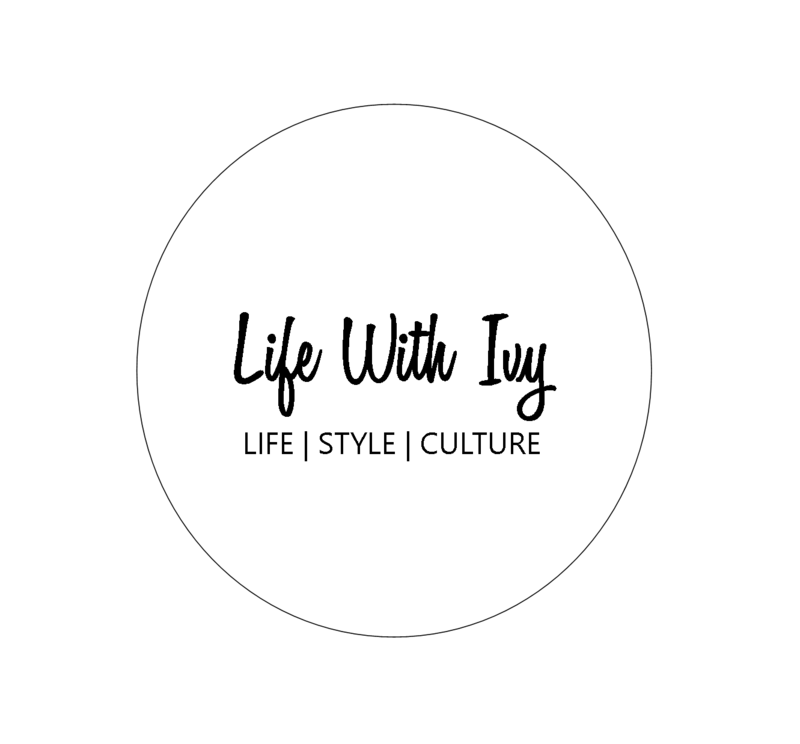 Check other websites like Aldo shoes for some great bargains too. The Nean glitter open toe pump in silver will have you looking fab without going over budget. 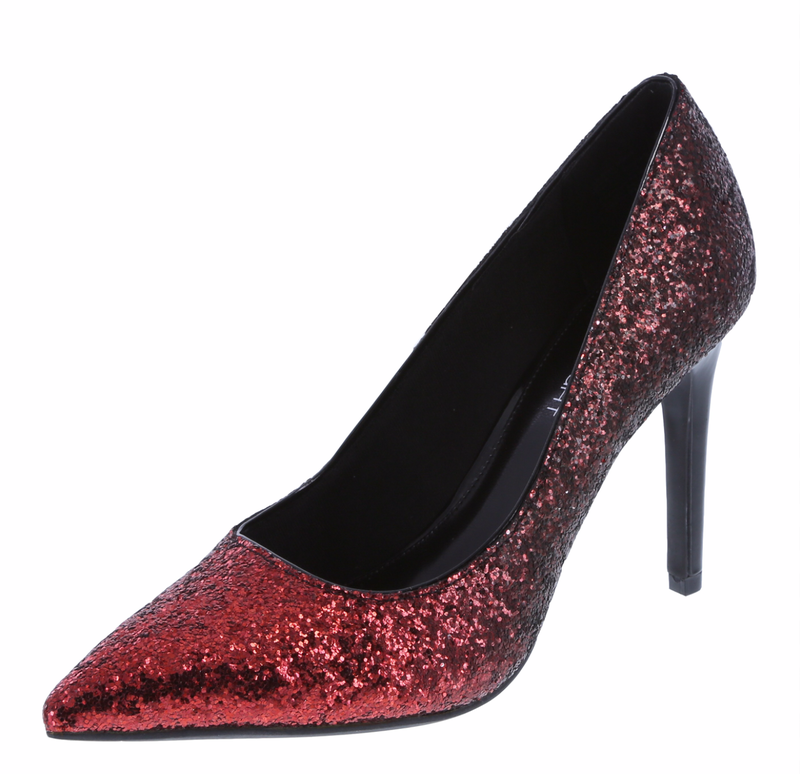 Just type ‘glitter pumps’ into Google and you’ll find there is a wide assortment of styles for everyone. If you’re ordering online you may have to request express shipping to get your shoes in time. Your best bet is to go in store (if you can). At this time of year some retailers offer amazing in-store deals too. One of my favourite places for shoe shopping is Nordstrom Rack; mostly for an amazing size selection along with great deals on brand names. What makes a glitter shoe so perfect is that you can get away with wearing a simple dress because your shoes will be your statement.